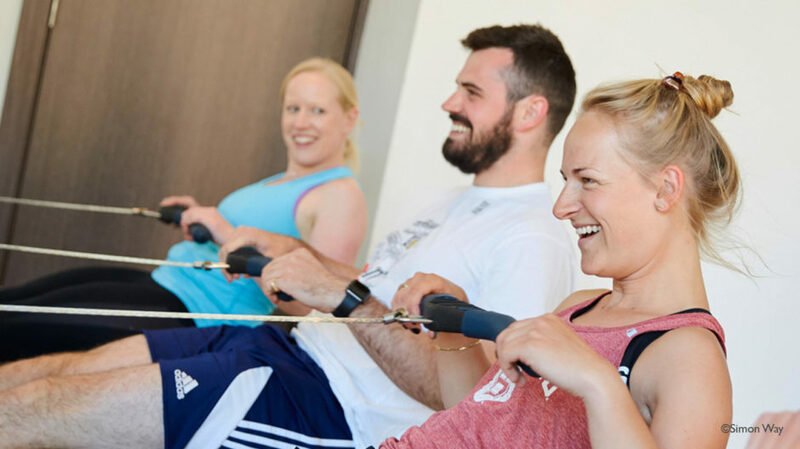 Go Row Indoor, our indoor rowing programme, aims to get everyone rowing whether it be for fun, fitness or competition. 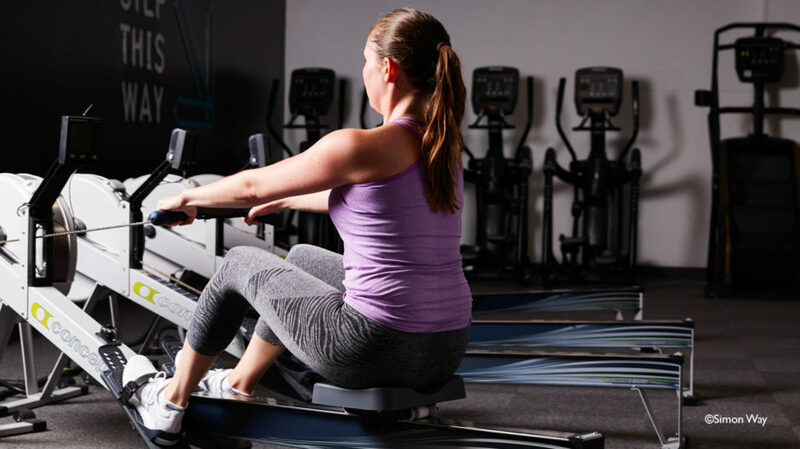 Whether you’re a complete beginner or a rowing pro, Go Row Indoor has something for you. 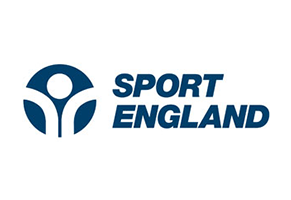 Find out why indoor rowing is the perfect exercise for you. Indoor rowing is easy to access. Find out where. Whether you are just getting started or perfecting your technique, we are here to help. 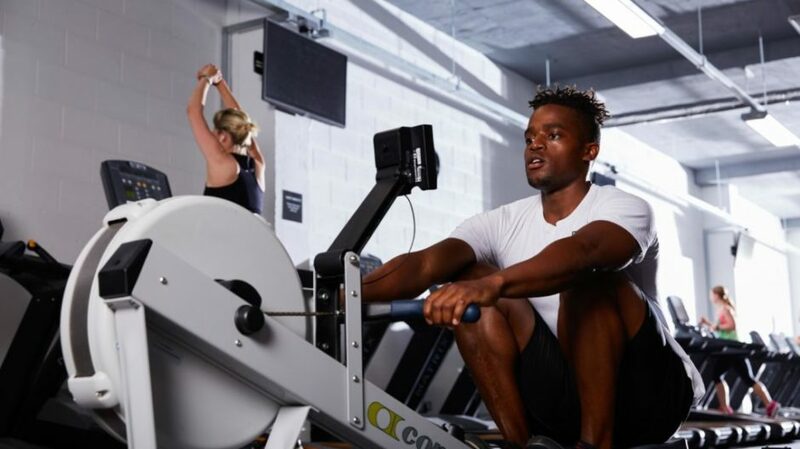 Find out why indoor rowing is the perfect exercise for you. Indoor rowing is easy to access. 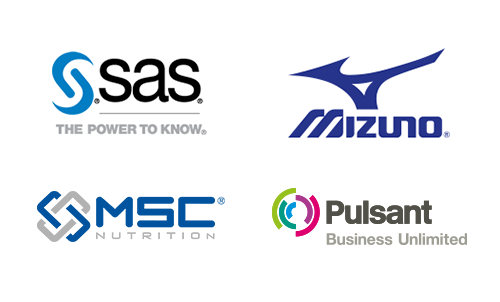 Whether you are just getting started or perfecting your technique, we are here to help.